Each weekend during the Epcot International Flower and Garden Festival the park offers special flashback concerts know as “Flower Power” concerts. The name suggests an early 1970’s time frame, but that isn’t true any longer. There are a variety of acts that perform each weekend (Friday-Sundays). The Flower and Garden Festival runs from March 4 through May 17. You’ll also find that I added each act to my Crowd Calendars to make it easier for you to find during your visit. Are concerts part of admission or do tickets need to be purchased separately? 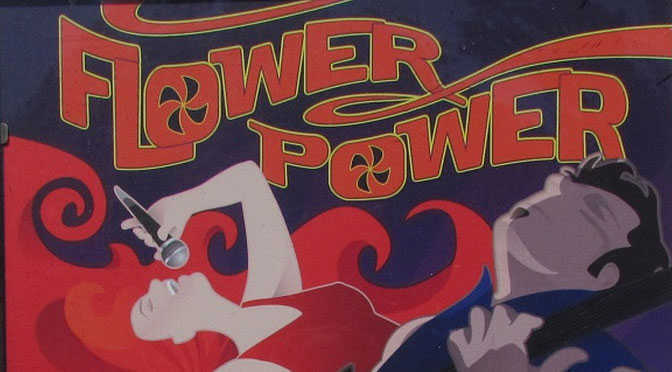 The Flower power concert listed above for what year 2015 or 2016?